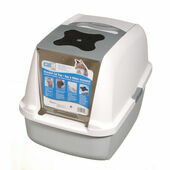 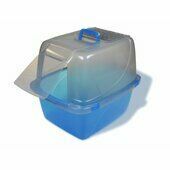 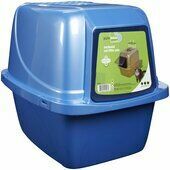 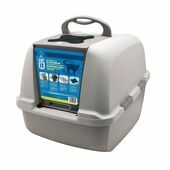 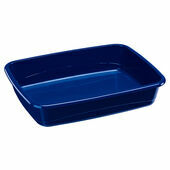 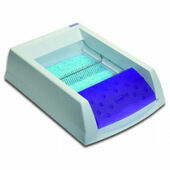 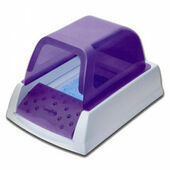 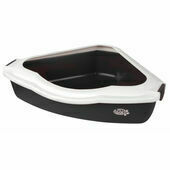 Choose from a wide range of cat litter trays and cat litter boxes in different colours and sizes for your cat or kitten. 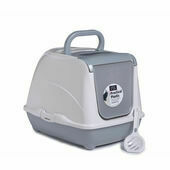 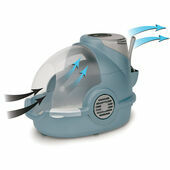 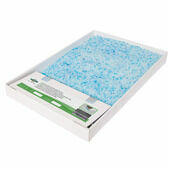 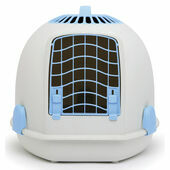 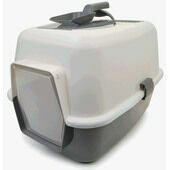 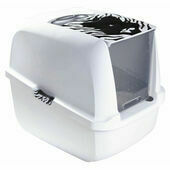 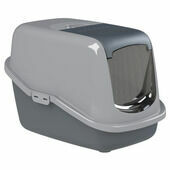 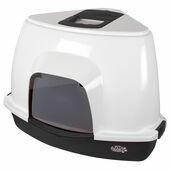 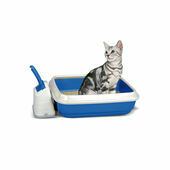 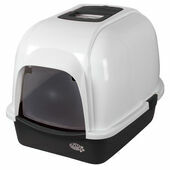 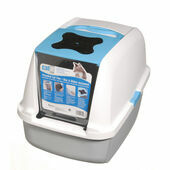 We know just how fussy some cats can be, so at The Pet Express we offer the UK's best selection of cat litter trays at bargain prices featuring open, enclosed and hooded cat litter boxes, corner, self cleaning, and even disposable cat litter trays, cat litter tray liners and accessories such as scoops and replacement litter box filters. 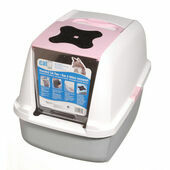 Our range of cat litter trays come in all shapes and sizes to suit all sizes of cats, right down to the tiniest of kittens.